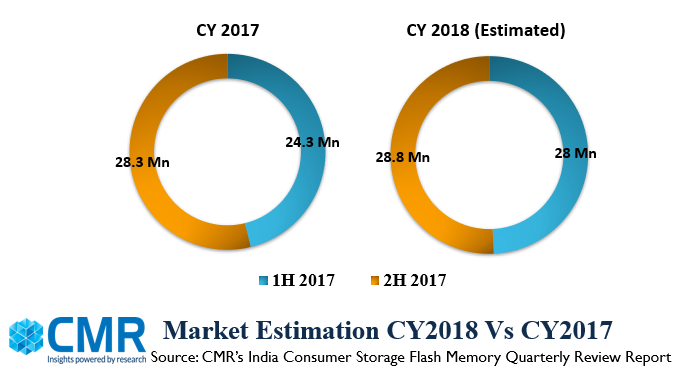 Gurugram/New Delhi, November 21, 2018: The India Consumer Storage Flash Memory Market witnessed 12% growth in 3Q CY2018 when compared to 2Q CY2018, according to CMR’s India Consumer Storage Flash Memory Market Review for November 2018. “The overall market will continue to shift towards higher capacities due to marginal price difference among different capacity drives” added Shipra. 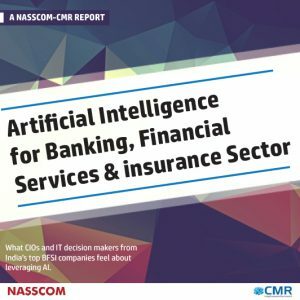 CyberMedia Research (CMR) is a pioneering market intelligence and consulting firm that runs a comprehensive quarterly market update on the India Consumer Storage market. CMR’s India Quarterly Consumer Storage Flash Memory Market Review covers Micro SD cards, SD cards and Flash drives sold via distributors and retail outlets. The report accounts for ‘legal’ shipments, but does not include bundled or ‘grey’ market shipments or units brought from abroad by individuals as a part of personal baggage. 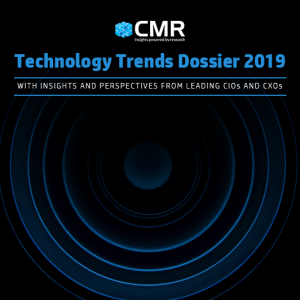 CMR uses the term “shipments” to describe the number of consumer storage flash memory devices leaving the factory premises for OEM sales or stocking by distributors and retailers. 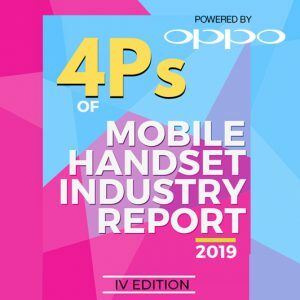 For the convenience of media, the term ‘shipment’ is sometimes replaced by “sales” in the press release, but this reflects the market size in terms of units of consumer storage flash memory devices and not their absolute value. In the case of flash memory devices imported into the country, it represents the number leaving the first warehouse to OEMs, distributors and retailers. 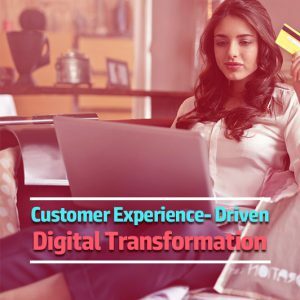 A part of CyberMedia (www.cybermedia.co.in), South Asia’s largest specialty media and media services group, CyberMedia Research (CMR) has been a front runner in market research, consulting and advisory services since 1986. CMR offers research-based insights and marketing consultancy services – market intelligence, market sizing, stakeholder satisfaction, growth opportunity identification, incubation advisory, and go-to-market services – covering the Information Technology, Telecommunications, Semiconductors, Electronics & Smart Infrastructure, Government, Energy & Utilities and Lifesciences sectors, as well as the large enterprise, SMB and consumer user segments. CMR’s core value proposition encompasses a rich portfolio of syndicated reports and custom research capabilities across multiple industries, markets and geographies. CMR’s forthcoming studies include stakeholder satisfaction surveys, mega spender assessments and market mapping studies for these domains. CyberMedia Research, a division of Cyber Media Research and Services Ltd., is a member of the Market Research Society of India (www.mrsi.in).